WordPress optimised servers, fast and reliable! Custom built web site for your business! 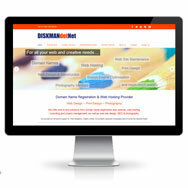 Why should you use DISKMANdotNet to host your website? 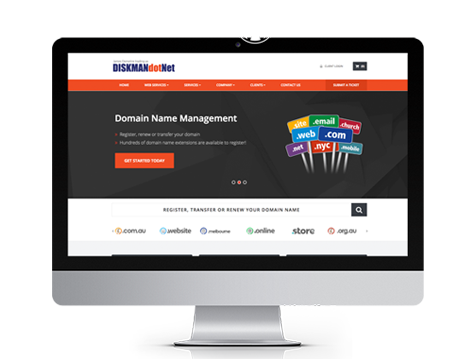 DISKMANdotNet is one of Australia’s longest serving Web Hosting Providers, since 1995. 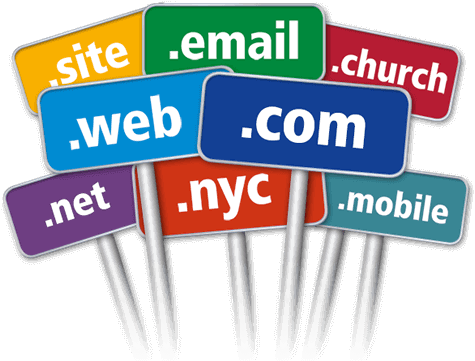 Our experience in web hosting and customer service is second to none. We are a boutique web & business solutions provider and offer end to end solutions consulting with you all the way to determine your best options and direction. 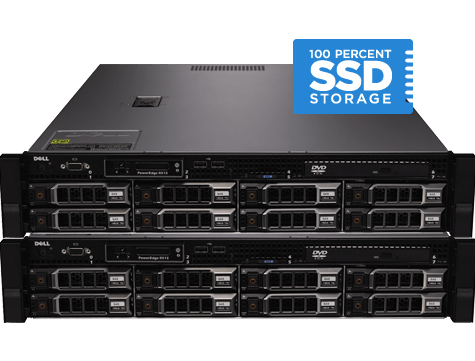 Top Notch Fast and Secure Australian Hosting 100% Served & Supported! 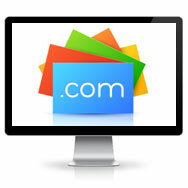 Let us register and manage your domain names so you have peace of mind! 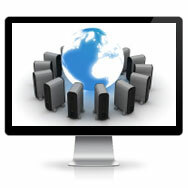 Innovative, fresh, mobile responsive web design which you can manage!